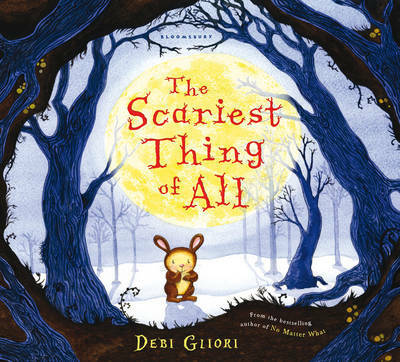 A little rabbit has a seemingly endless list of things to be afraid of. Even his family aren't sure how to help him overcome his anxieties! One day, everything gets just about as bad as it can and the little rabbit finally has to face his fears. In so doing, of course, he realises that nothing is as big, bad or as terrifying as it first appears.